The world has gone SUV crazy, and as a consequence, there's been an increase in the interest in off-roading due to the upturn in sales of 4x4s during the past decade or so. But there's more to it than just buyers wanting a lofty driving position – mud, snow, potholes and terrible road conditions are a fact of life these days. 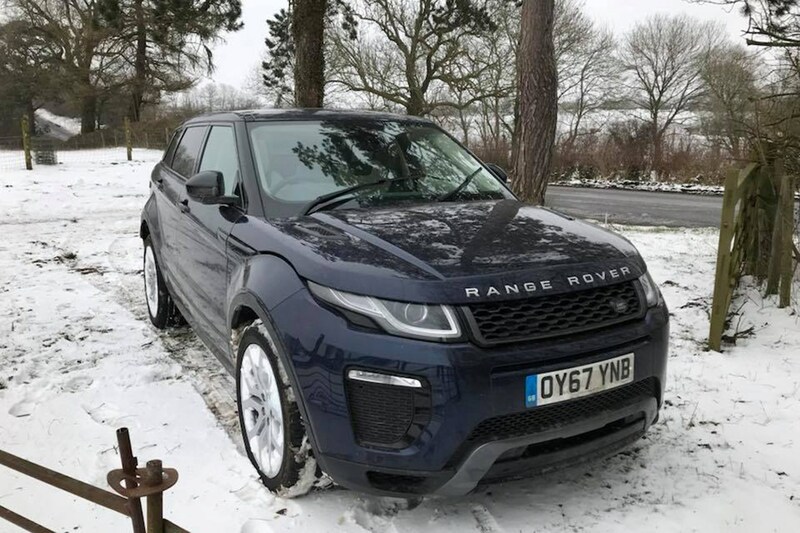 Given that Land Rover has led the way in this field since its first vehicle hit the road in 1948, it's right that we're using our long-term test Range Rover Evoque to show you just how capable a well-sorted SUV is at tackling some quite extreme driving conditions. 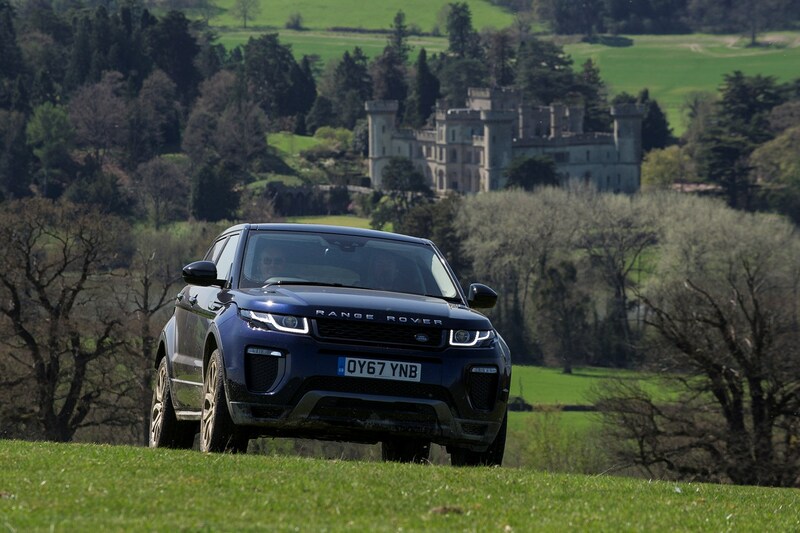 We took the Evoque on a Land Rover Experience driving course at the company's base at Eastnor Castle, and were shown what it's capable while instructed by expert off-road drivers. 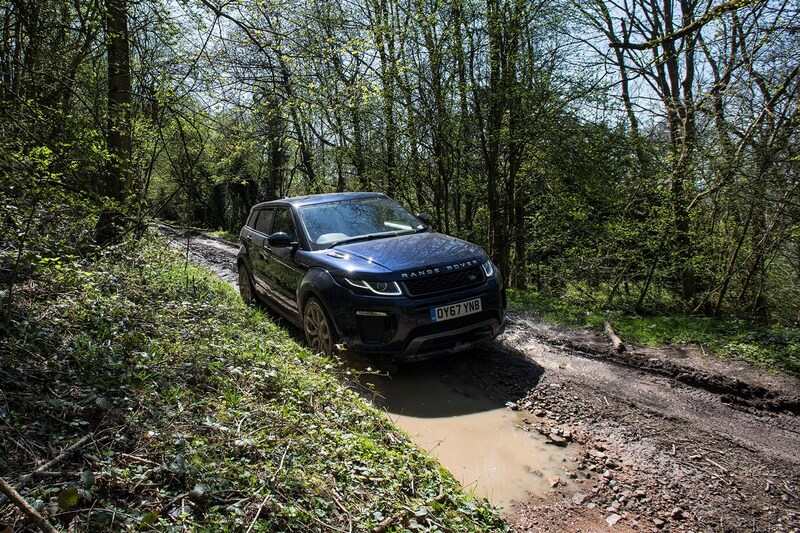 The best advice we can give you in tackling poor conditions is to take care, always consider what's ahead, and follow our easy guide at winning at off-road driving. Well, we say perfection, but of course, nothing's ever perfect. For one, no two road surfaces are identical, and the worse they are, the less consistent they are likely to be. But bear that in mind, these general pointers will stand you in good stead for the challenge of a green lane, snowy day, or a muddy carpark. Before taking your car off-road, always have a good look around it. Make sure the tyres are in good order, and you have a good idea of its capabilities long before you set off. Check out your departure, ramp and approach angles first. 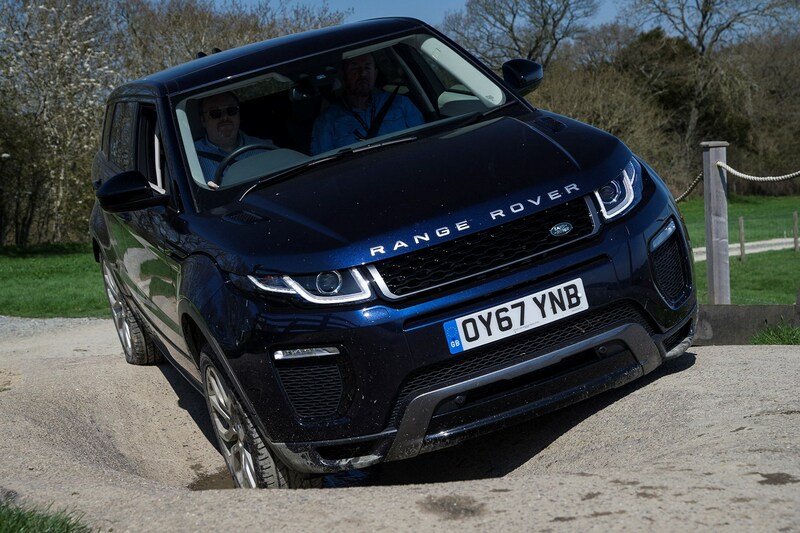 By that, we mean whether the nose is going to hit the ground first when approaching a hill; then whether there's enough ground clearance, when cresting it; and whether the back is going to hit the ground when you get to the other side. Finally, if you're going into water, as a rule of thumb, make sure that it's no deeper than the top of your tyres. If in doubt, get out of the car before going in, and measure the depth carefully with a long stick. If it's a flooded road, and you're still unsure, find a diversion! Always have provisions – at the very least, some water and a mobile phone (never bank on there being signal, though). Make sure you have the right clothes and footwear, and always take spares in case of the worst. Always assess risks before setting off, by either using the driver display (if you're lucky enough to have one), or by getting out and having a look. Select the mode most similarly matched to the conditions and drive as slowly as possible – and as quickly as necessary. As a rule of thumb, always be gentle with the accelerator pedal. 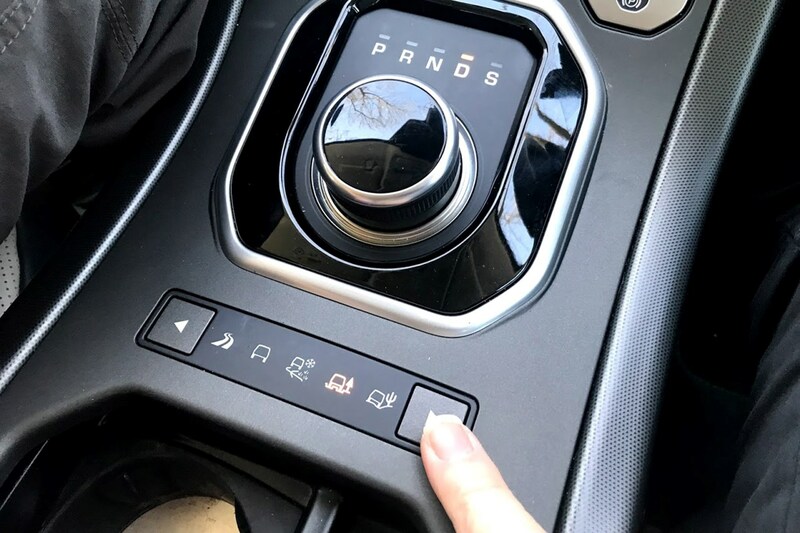 In the Range Rover Evoque, you'll find the throttle response changes depending on your drive mode – so in Dynamic road mode, it's a lot sharper than in rut mode, which has a lot longer travel for precise slow driving. On most new Land Rover products, you can also set the screen to work on 4x4i mode, which shows you what the drivetrain is doing, and also which way the front wheels are pointing. This might seem like a basic piece of information, but when in deep, it's easy for a hard-working driver to lose track of what the front wheels are doing. Be aware of the Country Code, and if you're going green laning or anywhere that's off the beaten track, make sure that you never damage the environment and drive within the limits of the defined tracks. Always give way to wildlife, and also drive slowly and quietly when near. Unless you have explicit permission, don't drive there, and then be aware of your own limits as well as those of your car. You can get hurt off-roading, and if you're in any doubt about proceeding, then don't do it. On a Land Rover, you get five Terrain Response modes, so you should always be able to match your car's drivetrain program to the conditions. 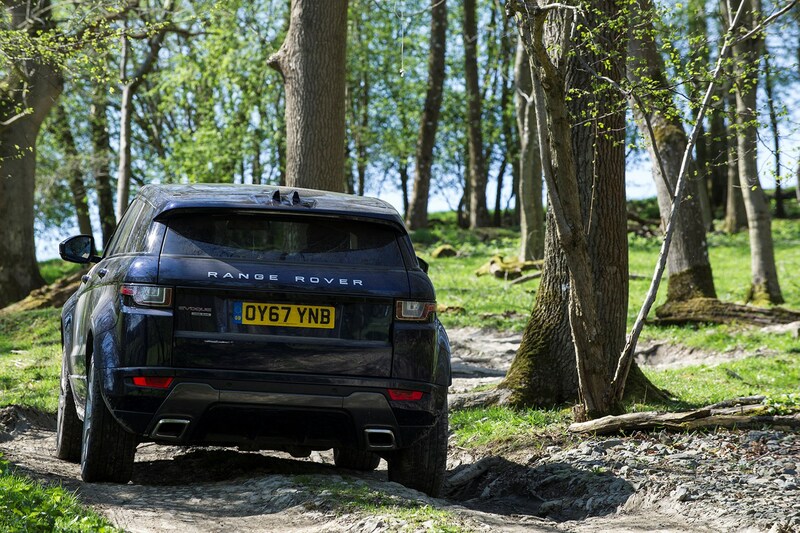 You get Normal Driving, Grass/Gravel/Snow, Mud and Ruts, Sand and Rock Crawl modes to choose from. When going uphill always use the highest gear possible, and when going down, make it the lowest one. Many 4x4s have a Hill Descent Control (HDC) system (or something like it), which allows the car to use its brakes and transmission to allow you to descend a slope at a safe speed of your choice. Use it. If you're driving an auto, try and take manual control of the gears when the going gets tough, and always remember that progress is a combination of being able to manage momentum, traction and speed. Be careful, be decisive and always plan ahead. We've already produced a good guide to general driving in snow, and you'll learn much of what you need to know there. But in a nutshell, if you use the highest gear possible, try and maintain momentum, you'll keep going. And if the wheels start spinning, ease off the throttle to regain traction. Gravel is more challenging because the amount of available traction is always changing. Consider it a low-grip surface like snow, but accelerate more gently, and take an even wider arc when cornering. Keeping the speed down will also reduce the risk of generating a dust cloud. Grass is low grip, too, especially when it's wet. One good tip is to never follow the vehicle above to avoid creating tracks, and – again – try and take the widest possible arc when changing direction. As always driving in sand is all about maintaining momentum, and being sensitive with the controls. Always look a long way ahead, and on a Land Rover, grab the sand setting for the best results. Consider lowering your tyre pressures to 15psi (and put them back when you get back on the road), and if you park up, leave it on a downhill slope. 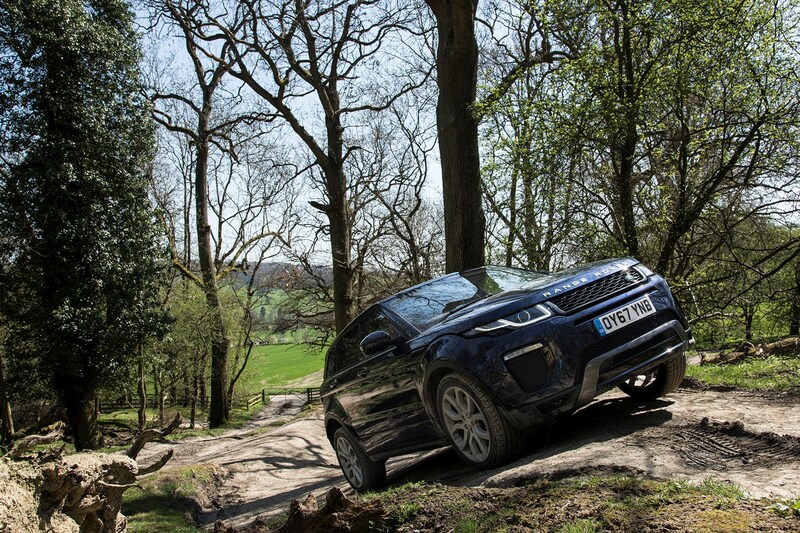 Although the Evoque doesn't have height adjustable suspension, or the ultimate ground clearance of the larger Land Rovers, it's very good at crossing rocks and scree. Having said that, before undertaking such work, do get out and assess the risks – and if you have a passenger, get them to walk ahead of you. To mitigate you leaning over too much, make sure when you've loaded the car that the luggage is evenly distributed and nice and low. Keep it in a low gear, and try to take a direction that attacks any incline directly. Another challenging driving condition that demands precision and smoothness. Always remember to stay within the existing tracks and keep your wheels straight as much as you can for as often as you can. 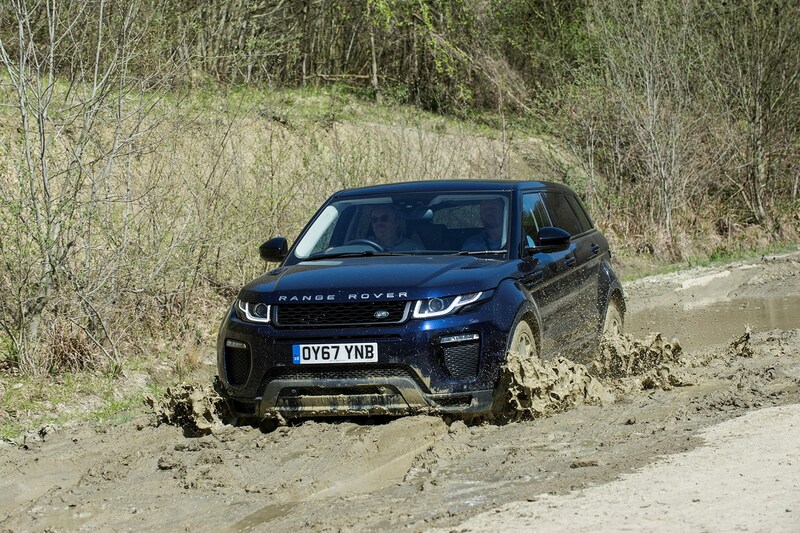 On the Range Rover Evoque, there is a mud and ruts setting to keep you mobile in these conditions. Try to make sure that you keep the car's lowest point clear of the ground, a discipline that will have you reading the track ahead very carefully indeed. Once again, drive as slowly as you can, but also try to maintain momentum. If you're on an include, use more speed and power, but try to avoid braking traction at all times. The easiest way to look at this is to try and avoid driving in water at all times. If you must, you really should work out how deep it is before going in – use a stick or watch another vehicle go through before taking the plunge. If you're behind another vehicle, wait until they've left the water, as the unsettled waves they make could add danger to your crossing. Once you've ascertained it's safe, enter the water slowly, avoid making a bow wave, and if you have them, select the car's wading sensors. ...and remember, once you've finished off-roading before you head for the road, check all of your tyres and their pressures. Stop and check for body and bumper damage, clear any mud out from the wheelarches, and take your time getting back up to speed.